‘Suburbicon‘ is director George Clooney’s latest picture and it’s being readied for release as we speak, well as I type. He’s assembled a stellar cast for the script from Joel Coen and Ethan Coen, Clooney, and Grant Heslov. The cast is made up in part by Matt Damon, Julianne Moore, Noah Jupe, and Oscar Isaac. The film will be in theaters October 27, 2017. George Clooney and Julia Roberts are back together for the big screen. 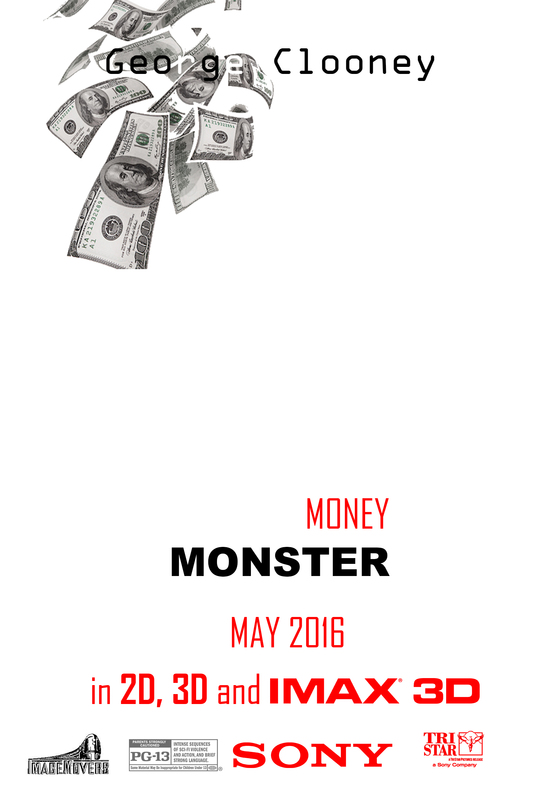 Instead of robbing casinos like in ‘Oceans Eleven‘, the pair work on a TV show for TriStar Pictures‘ ‘Money Monster‘. 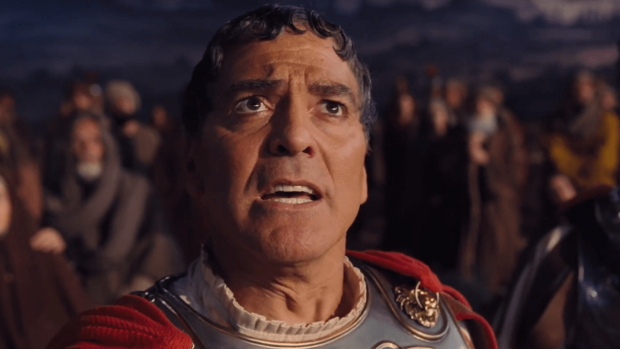 The Coen Brothers Cast George Clooney and Josh Brolin in ‘Hail, Caesar!’!!! If we were to talk about filmmakers that have a specific feel to their films there would be a wide variety of names on that list. 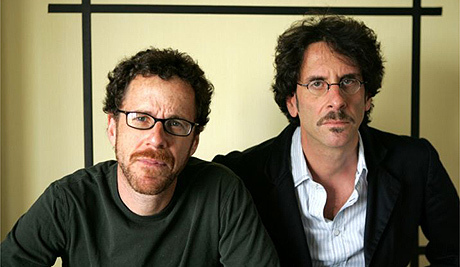 But if we narrow the field down to filmmakers that are a wildly successful pair of brothers, Joel and Ethan Coen would undoubtedly fit the bill. The Coen’s have a peppered legacy of complex films with ‘Raising Arizona‘, ‘Fargo‘, ‘The Big Lebowski‘ and ‘O Brother, Where Art Thou‘ among many others. Looks like the pair is not taking any time off from a career that has most recently been recognized with an Academy Award nomination for 2013’s ‘Inside Llewyn Davis‘. 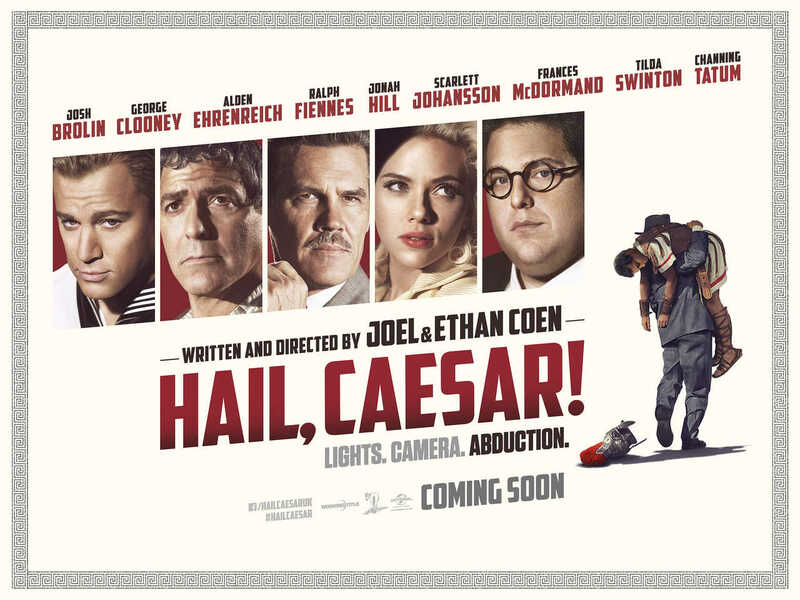 Universal Pictures has picked up ‘Hail, Caesar!‘ the latest original screenplay from the Coen’s. Besides writing the script, they will direct stars George Clooney and Josh Brolin in starring roles. 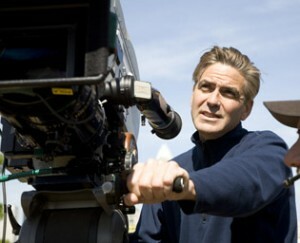 George Clooney Directing WWII Film Starring Bill Murray!!! 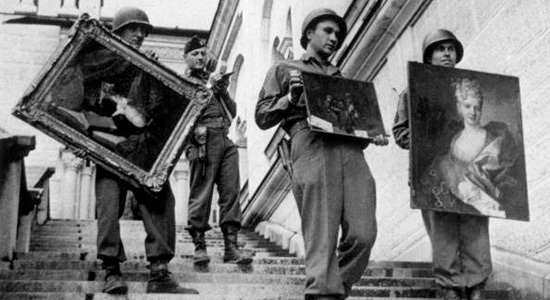 George Clooney is directing a new film called ‘The Monuments Men’, a drama set in WWII time and will star Daniel Craig, Cate Blanchett, Bill Murray, Bob Balaban, John Goodman, and Jean Dujardin. The film was written by Clooney and his writing partner Grant Heslov and follows the last leg of Germany’s rule. Darren Aronofsky and George Clooney Will Team Up To Make An Epic Sci-Fi Film?!?!?! Director Darren Aronofsky (Black Swan, Pi, Requiem For A Dream) is honing in on his next project and that project just might very well be “Human Nature”. George Clooney has already signed on as the lead role in this film. 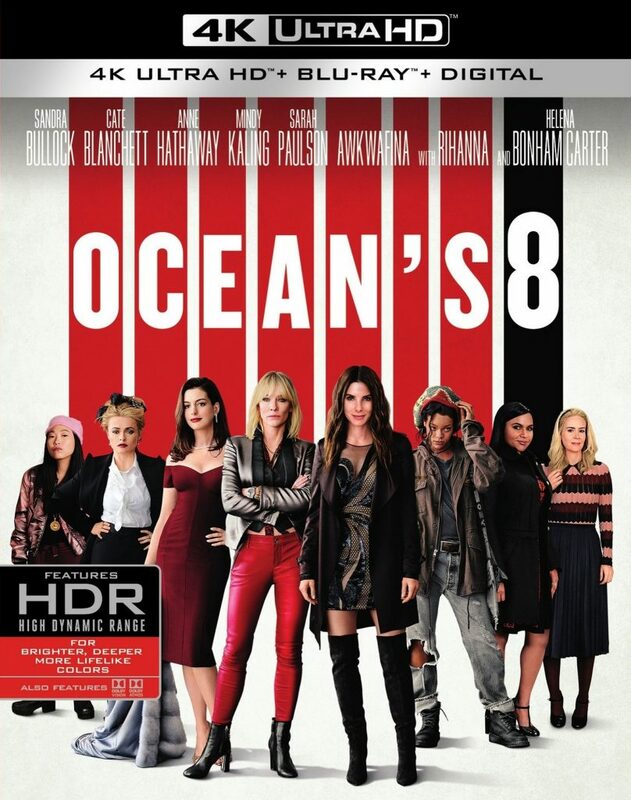 ‘Ocean’s 8’ 4K UHD Review! At some point recently, Hollywood decided to start remaking movies that came out not too long ago with all-female casts for the sake of just being all-female casts. It never goes over well, at least thus far. The most recent terrible remake was ‘Ocean’s 8‘, a remake of the ‘Ocean‘ trilogy that starred George Clooney, Brad Pitt, and Matt Damon amongst others. We’ve been hearing for a while that there will be a full female film called ‘Ocean’s 8‘, which will coincide with the ‘Ocean’s 11‘ movies. In fact, Sandra Bullock will play Danny Ocean’s (George Clooney) sister with Cate Blanchett playing the role that Brad Pitt played in the trilogy of movies. It looks to be set in the same universe and stars Sandra Bullock, Cate Blanchett, Anne Hathaway, Mindy Kaling, Sarah Paulson, Awkwafina, with Rihanna and Helena Bonham Carter. 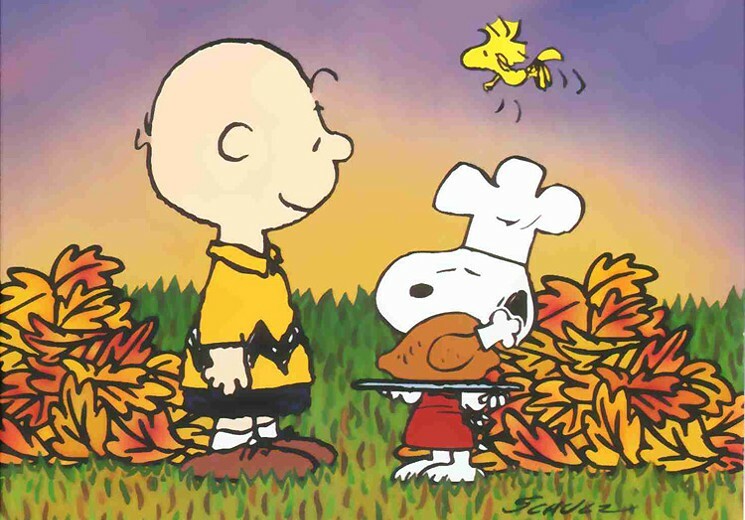 There will be many other cameos as well, including Matt Damon, reprising his role as Linus. Jodie Foster has proven yet again that she is a force to be reckoned with both in front of and behind the camera with Money Monster, which stars George Clooney and Julia Roberts. The premise is familiar, so stop me if you’ve heard this one. A large investment firm loses millions of dollars, leaving investors confused and looking for answers. 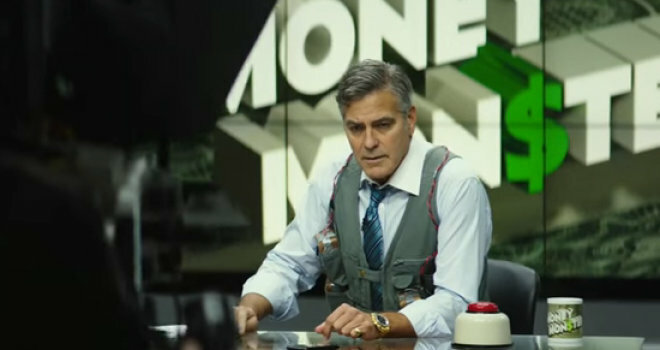 In this case, the firm is IBIS, and Kyle Budwell (Jack O’Connell) refuses to accept that the loss of his life savings is due to a “computer glitch.” Budwell is determined to find out the truth and takes financial talk show host Lee Gates (Clooney) hostage in an attempt to get answers and discover the real story. 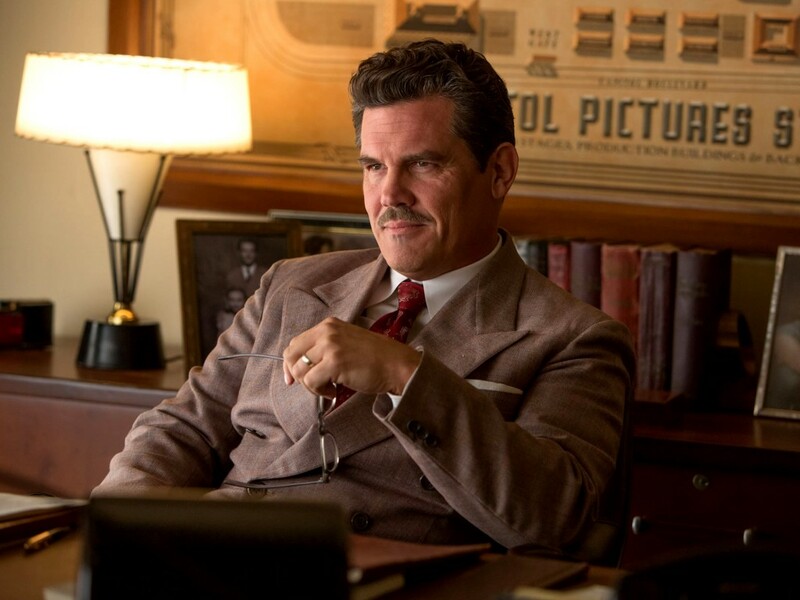 ‘Hail, Caesar!‘ follows a day in the life of Eddie Mannix, a Hollywood fixer for Capitol Pictures in the 1950s, who cleans up and solves problems for big names and stars in the industry. But when studio star Baird Whitlock disappears, Mannix has to deal with more than just the fix. The film has some of the biggest stars in Hollywood today and will be available on Blu-ray and DVD June 7 and on Digital on May 24. It’s always a good time when the Coen Bros. have a new movie in theaters. Film after film, the Coen Bros. have not only told bizarre, funny, violent, musical stories, but have conjured up some of the best characters in movie history. Their uncanny talent for telling stories on film is unrivaled with each movie they make. Their latest endeavor tackles the early years of Hollywood, specifically the year 1951, in a film called ‘Hail, Caesar!‘ that has an A-List cast of Coen regulars and newcomers. Even though the posters and trailers show this A-List cast throughout, the film follows one man, and that is Eddie Mannix (Josh Brolin), based on the real life Mannix who was a big time producer and “fixer” at MGM. Coen Brothers fans, you can start getting even more excited, because the Coen’s new film ‘Hail Caesar!‘ is coming out next month. We have a new trailer for the film, which is all sorts of funny and takes place during the Golden Age of Hollywood. Instead of the usual quick cuts and one liners in a trailer, we have a nice long clip with Alden Ehrenreich and Ralph Fiennes. Fiennes is trying to teach Alden how to speak with a proper British accent, and is comedy gold.